Ok. Here goes. I’m doing it. I’m finally. Writing. A. Blog. But what will you write about!? As with everything life is what has brought me here, to this point, where I am tap tap tapping away at my keys with a little (or a lot of) hope that I can share stories in an attempt to help others. 11 months ago I became a mum to a beautiful babe. Following the birth of my Daughter I became extremely ill with Postpartum Thyroiditis. A traumatic time followed, mainly because no one had heard of my condition – from Health Visitors, to Doctors or Endocrinologists. I felt abandoned and alone and scrabbled for months to connect with others, to find a story that made sense to me and when, after much searching I did, it kept me pushing, ploughing, moving, battling, questioning and finally…finding some resolve. I have always been a sharer, in the kind of ‘too much information’ way, but sharing helps (I think). Being open and honest means that someone who is listening finds out what you need, might be able to help, could offer a new idea, put forward a useful contact, feels better themselves or simply says ‘TOO MUCH INFORMATION!’ Ok perhaps explaining that you’re not good following a recent break up, to the lady in the shop who greets you with ‘hi how are you?’ is too much information (or so my sister said at the time) but even learning to not share such thoughts in response to a casual greeting is useful, yes?! Having said all this, when I initially thought about the idea of a blog, many moons ago the imagined content was teaching, learning & education. I thought about ‘my blog’, went to work, thought about it, moved house, thought about it, hoovered, went to the pub (where I talked about it), pulled up some weeds, then thought about it some more. It is life that has made me do it, an event, something happened and here I am writing ‘my blog!’ At least I am this second. I am also a teacher and with this comes the terrible burden that no matter how hard you try to say ‘screw it I am not doing any work this holiday/evening/weekend’ it often fails when you ‘think of the children’ – damn the pesky little buggers. Having said this I have never lost sight of the simple fact that to be a good teacher you need a life. Without life experiences what would you teach? What would the children aspire to? What would be the bloody point!? Also to be a good teacher (and parent, and friend etc) you need to look after your own life and wellbeing first. Taking care of yourself is imperative to being able to support others – something, I often find, is more difficult than it sounds. So what would a teaching blog be if it did not include life? Finally I am selfish. If I can turn this Thyroid fiasco into a catalyst to write it becomes positive and I will just feel a little better about the whole kerfuffle. Life forces us in different directions, helps us out in the strangest of ways. So I must thank life by acknowledging it in the title of my blog. Thank you life, it was utterly rubbish but now something good will come of it…yes? Life? Pleeease. The blog will evolve and move with me (and hopefully you) so I am not entirely sure what I will be writing about in the future in regards to ‘life’ but I am hoping it wont always be thyroids. I write as a passionate and committed Reception teacher who, like many others I’m sure, observes the good, the bad and the ugly of our education system. The good motivates and inspires me, the bad makes me feel powerless. I often talk about ‘the bad’ in a desperate hope to resolve, change, understand and improve ‘it all’ thus, adding to my sense of powerlessness because It’s simply not possible for little old me to change ‘it all.’ Perhaps though, by writing I can change something tiny, someone’s mind, someone’s feelings, someone’s day, because lots of tiny things equal bigger things and these tiny things are what life is about (deep). I love to learn, hopefully for your sake and mine I will learn how to blog! I did it. I wrote my first post. Easier done than said. I mean it was genuinely easier to just do it than talk about it for three years! I hope you love life and learn today. Next postGreat Expectations: The impact of teacher expectations on children’s learning. How one boy raised the expectations I have of myself, as a Teacher in the Early Years classroom. Sorry Kim I have just rescued this from spam!?! Well we will get you roped in soon enough. Would love a midwives learning perspective. Brilliant! The grass around you is green because you are watering it! Can’t wait to read more. Thanks for the positivity – learnt from the best! Yo. So pleased you turned your idea into action – think that makes for the most interesting people. What techniques would you use to try and instil that in your students? 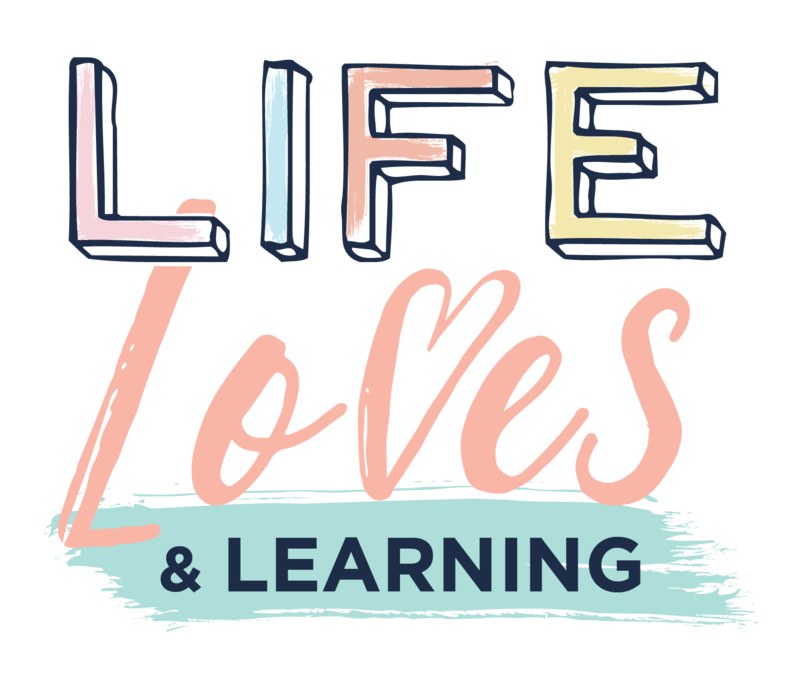 Think that’s what I find most intriguing about where your blog will go – how do you apply life lessons into future generations, through the medium of a curriculum. Thanks for the feedback, action may be slow and steady whilst I learn WordPress! In a nutshell that’s what I aim to do with my writing. Learning is so much broader than the classroom and is a tool for life. I aim to publish my first education piece next week before ‘back to school’ please stay tuned in and over the coming months I hope my writing will begin to answer your massive and very relevant question. Thanks Suzanne. I really enjoyed writing it, so glad I could pass some enjoyement on! It’s all about respect and loving yourself. That should be on the national curriculum. I certainly try to instil that in my classroom. Would also include the notion of ‘success.’ ‘Having it all’ has no worth unless you can emotionally access it – be happy. I have found this out the hard way this yr…more on which will be included later! My big girl starts reception next week (time flies!) and I hope her teachers have similar feelings about life and love. As a secondary teacher, I also try to instil kindness into my classroom and teach my students to be ‘outward facing’ and see the world (and people!) around them… Not an easy quest! Not an easy quest but one worth pursuing 😀. I can’t believe she starts Reception – would love to know your thoughts and feelings from a parents perspective. I would like to bridge a bit of a gap between parents and teachers with my writing. I hope all is well your end, thanks for reading and connecting! Really enjoyed reading your blog, made me smile. Looking forward to future posts., this is fab! Thanks for reading, glad it made you smile- it made me smile writing it too. Win win.